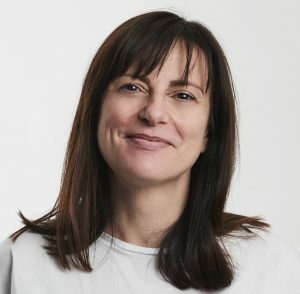 After a search by Lumina, Nada Cirjanic has joined Great Point Media. Taking up the VP Global Sales position, Nada will continue the expansion of the business from a film sales side, taking its projects to the international markets. Founded in 2013 by Robert Halmi and Jim Reeve, Great Point Media specializes in the development, investment, distribution and sales of intellectual property in entertainment media, across television, film and music. Recent high profile film and TV projects backed by Great Point Media include Lady Macbeth, Damsel, Line of Duty, Collateral and the iconic Doc Martin. We would like to congratulate Nada on her appointment and wish her luck in her new position.